Luxury studio with beautiful ocean view! Free Internet! 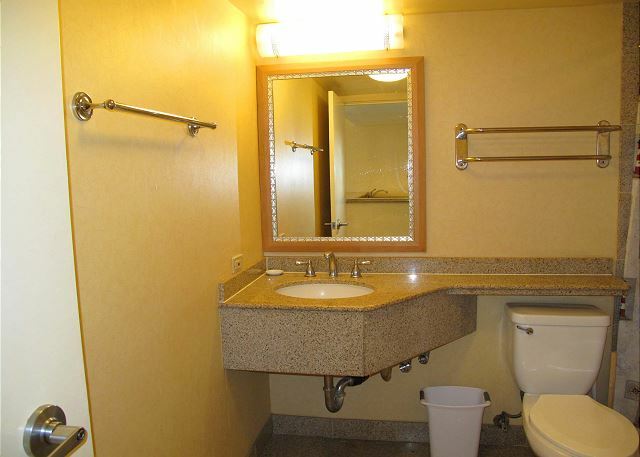 This luxury studio unit has very beautiful ocean views. 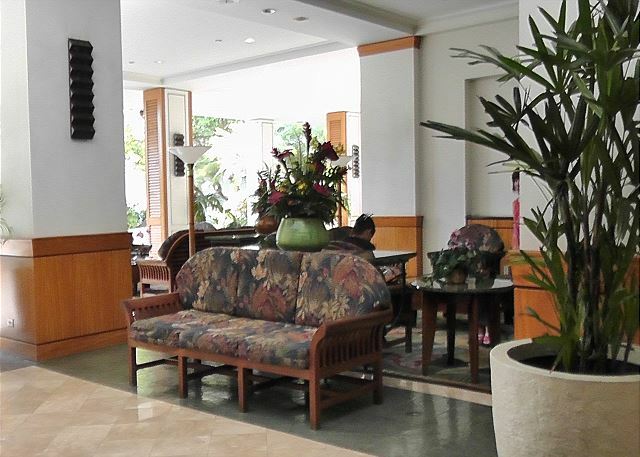 It is very convenient location, a few minutes on walk from world-famous Ala Moana Shopping Center, beaches, restaurants and a lot of attractions. This unit is on the 12th floor. 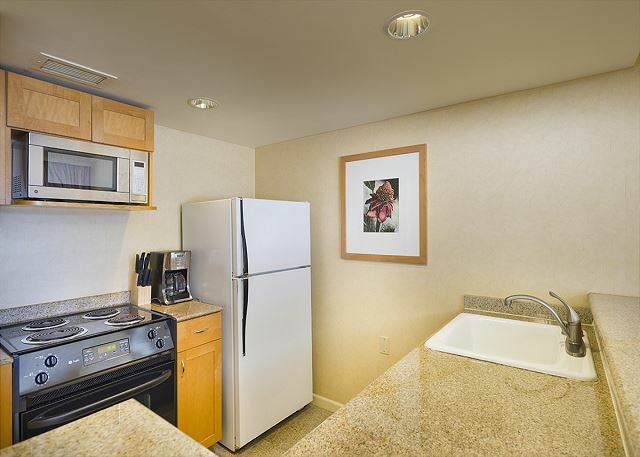 - Walking distance from Waikiki, Ala Moana Shopping Center, and beaches!! If you have any questions or would like to reserve the property, please don’t hesitate to contact us. We look forward to seeing you soon in Paradise! Rooms Sleeps 3, Luxury studio with beautiful ocean view! Free Internet! This is a great property its exactly as pictured. Book was super easy. Location fantastic all tours and trollys pickup from the front. U have ur own kitchen so if ur on a budget you can do some of ur own meals. Breakfast on the balconey looking iut to the sea fantastic. We booked nesxt door at the village and then found this place at it was less than half price. These our spending money thanks very much! we were very happy with the accommodation, one side of the patio door did not open and we brought that to Kaina Hale's attention and we opted to wait till we leave for them to properly fix the problem. 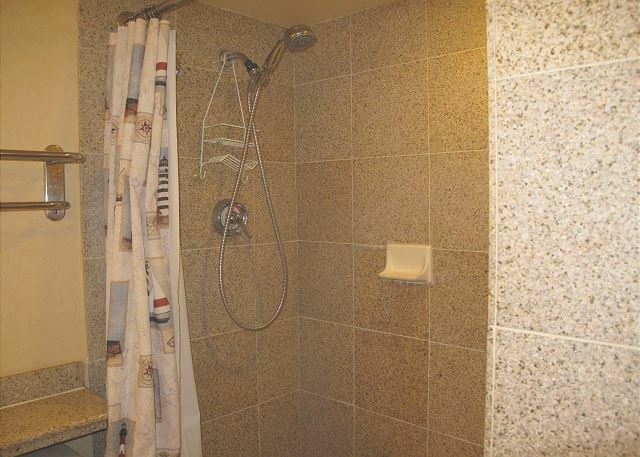 In our opinion the unit should of had dishcloths and dryers as well as a broom and dust pan and perhaps a mop and pail. The unit was very spacious but was lacking storage having said that we would love to come back, this unit was very comfortable. Easy to access!!! Check in was easy!!! Walkable to ala Mona mall, Waikiki beach etc!!! Great views, and Friday nights you can watch the fireworks from your patio!!! My holiday apartment was perfectly located and very clean and comfortable. The best part was the birdseye view of the fireworks from my balcony every Friday night - spectacular! Everything was very easy in terms of booking, access and checkout. Thank you! Shortly before arriving in Hawaii for our 2-week vacation, my wife and I received word that there was a plumbing problem in our promised unit. Mr. Mita from Kaina Hale Hawaii Realty made sure that we had a suitable and acceptable place to stay in while the unit was being repaired. The second unit was wonderful and, in fact, an upgrade from what we had originally rented. We will certainly contact Kaina Hale Hawaii Realty when we visit Hawaii again. Our first condo was flooded, so Kaina found us a 2nd one at the Ilikai for 7 days. Then they found us another room at the Ilikai for the remainder of our trip. The units they were able to secure for us were definitely an upgrade and we were very pleased. 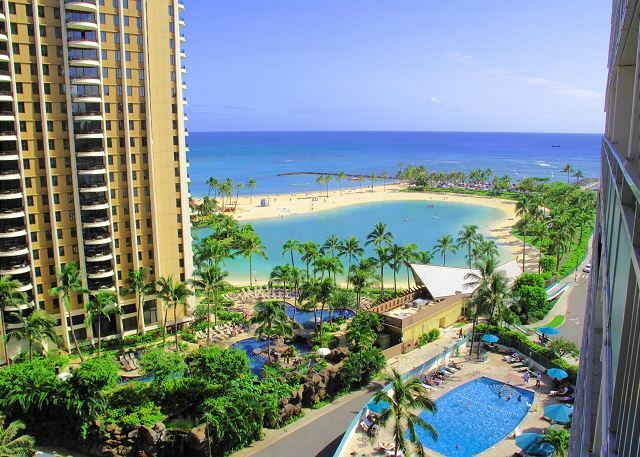 This is a great choice in a great location, if Waikiki is your chosen destination. (we would also recommend spending time during your vacation on the North Shore or other less busy parts of Oahu) The only blemish on the place were some stains on the living room carpet, but otherwise it was in great shape and equipped with everything you need including paper products, coffee filters, dishes, towels, etc. 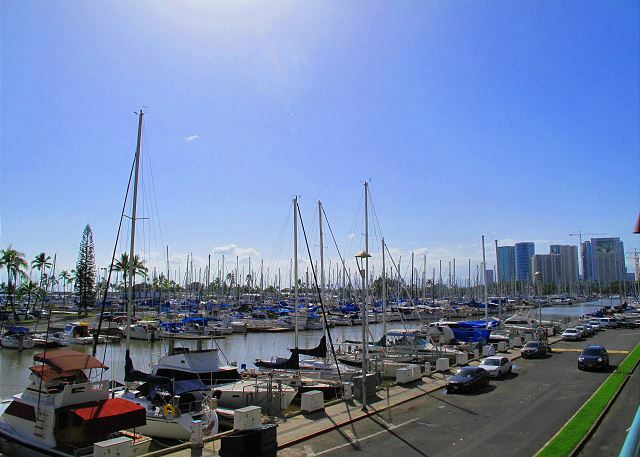 If you have a car the best place to park is the garage at the Ilikai Marina hotel ($20/day with unlimited in/out). Easy walk to the beach and shopping. Great view from the deck. Comfortable bed and pullout couch. Very clean. 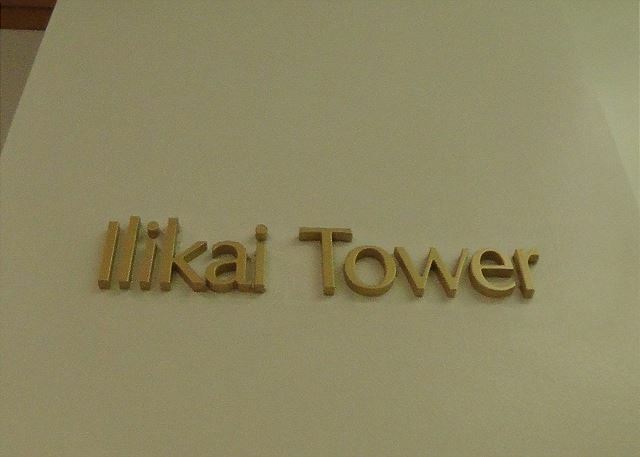 Ilikai is a nice building too. 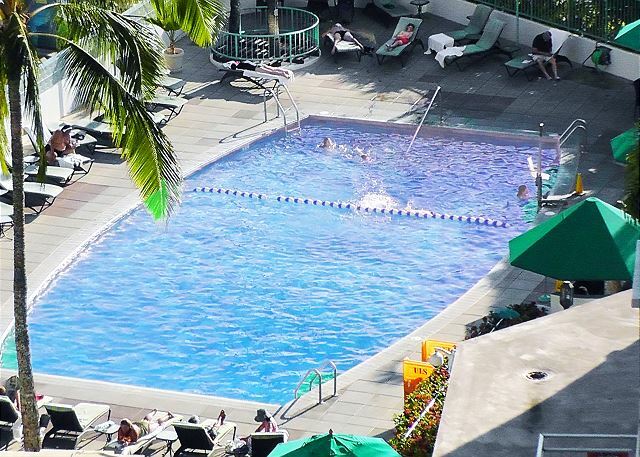 Alamoana center is nearby, so this apartment is the best location for shopping and sightseeing. We went to various places using The bus. Fantastic Rental, Property & Price! Was here for the week for work. The rental was just as advertised. The checkin was effortless, and the accommodations were clean, comfortable and very nice. Look forwars to staying again at this rental. only complaint was that the water in the shower did not heat up enough. Curtain was broken and they fixed it as soon as we asked them to. They were great to deal with when booking. Ovation and actual unit was fine. I did my research before we went and I hope this rambling will help in your research. My wife and I, along with three kids 15, 13 and 9 had 4 days to see the island and squeeze in some beach time. We just got back, right before the 75th anniversary of the bombing of Pearl Harbor. We had a fantastic vacation with a stay at this fantastically valued condo. Don’t hesitate to reserve this place if your trip plan sounds like ours. My wife and I slept on the king. The boys 15 and 9 slept on the pull-out couch. Comfort was reported “ok”. My daughter of 13 put together the cushions from the couch and a chair to make a bed on the floor that was reported as “good”. The fireworks from the balcony on Friday night around 7:00 is awesome. The pool was nice for the kids to get a quick swim in while we made dinners. It seems to be a very safe location. The pond was nice and the walk along the beach down to Waikiki was an enjoyable 20 minutes. We paid 4 days of valet parking for $84… very worth it. Quick with bringing the car and made it very easy… no stress. There are a lot of restaurants and shopping around the place. Wal-Mart is a quick drive with enough food to stock the fridge. Harbor bar is to the left out the door and across the street. It was a great escape for Mom and me. Happy hour 4 -7 with $1.50 PBR mugs… WHAT!!! I had the GPS loaded with destinations before our trip which helped. The weather forecast called for rain most days with 90% chance Sunday afternoon. We did the WWII memorial in the rain on Sunday by design and it was fine. A must see. The only other rain was passing through the mountains while driving around sight seeing. No other rain… perfect. We loved the location. It's close to the beach and downtown. The room itself has very clean and had everything we needed for our stay. Picture perfect view from lanai and PERFECT location--in out of edge of Waikiki with EAST. Excellent valet parking 24x7 and no limits. Wonderful king bed--one of the best I have ever slept on. Only a couple of things could be improved and both are VERY MINOR: 1) Kitchen coffee pot was so small, we did not use and just bought Starbucks at the Hilton, 2) lacking nice size water glasses--too small :-) and 3) We had a difficult time operating the A/C--after a couple of days googled the brand name and found manual--PERFECT after that! :-). Hope to book it again in a view years. THANK YOU!